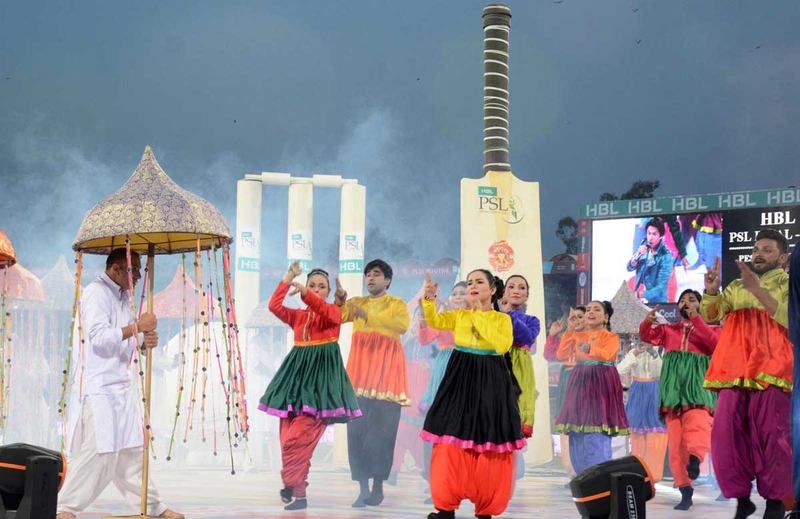 LAHORE: Pakistan on Monday hailed the successful staging of the Pakistan Super League final as a step towards restoring international cricket in the country after a deadly attack on the Sri Lankan team in 2009. 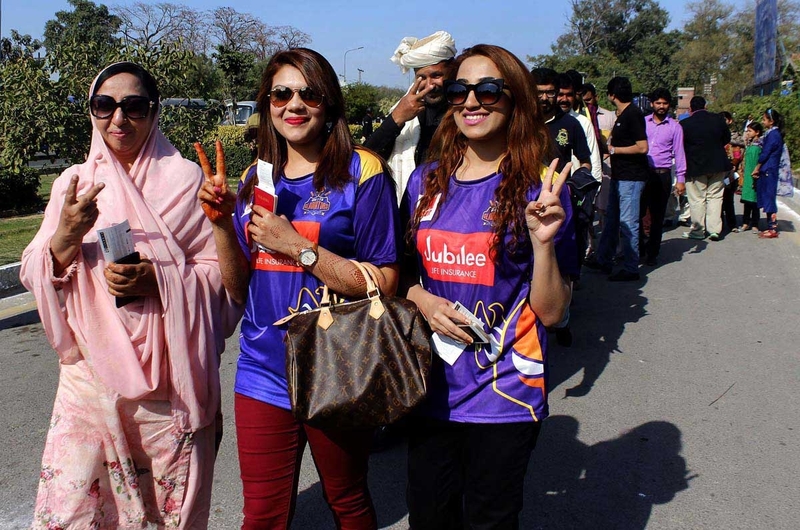 With nerves jangling after a recent resurgence of militant violence, tight security blanketed Lahore´s sold-out Gaddafi Stadium but the game went off peacefully with Peshawar Zalmi beating Quetta Gladiators by 58 runs. 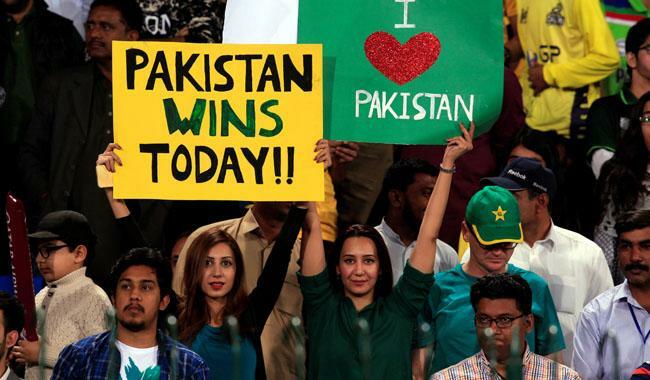 Fans held up banners proclaiming "Pakistan wins today", reflecting a mood of defiance. 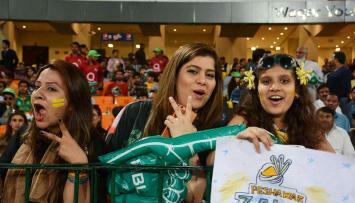 The rest of the Twenty20 tournament was played in the United Arab Emirates for safety reasons. Thousands of police and troops patrolled the area around the Gaddafi Stadium and military helicopters whirred overhead in heavy security more commonly associated with visiting heads of state. 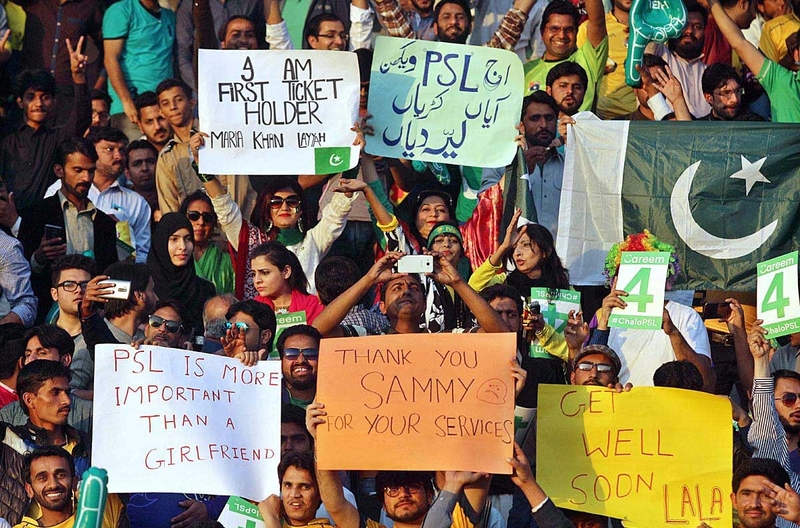 It was outside the same ground almost exactly eight years ago that Pakistan cricket suffered its worst blow when militants opened fire on a bus carrying Sri Lankan cricketers, killing eight people and wounding nine, including six visiting players. 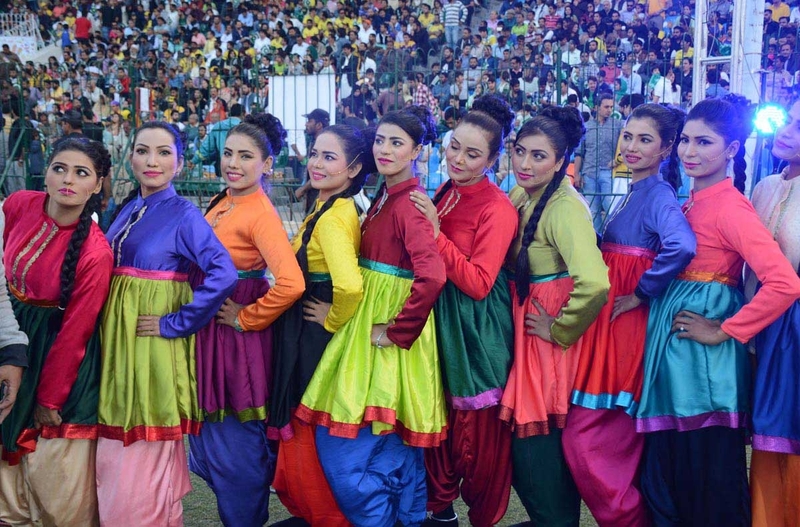 The attack effectively snuffed out Pakistan´s home international sporting fixtures, with no major teams visiting the country since. 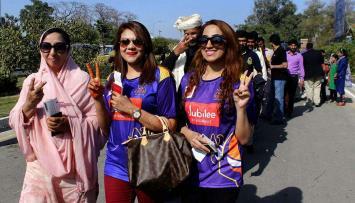 Fears of a fresh incident threatened to overshadow Sunday´s final, as top players such as Quetta´s Kevin Pietersen and Luke Wright pulled out ahead of the clash over security concerns. But the West Indies´ Darren Sammy bucked the trend to captain Peshawar Zalmi to victory, after replacing Pakistan´s Shahid Afridi who was forced out with a hand injury. 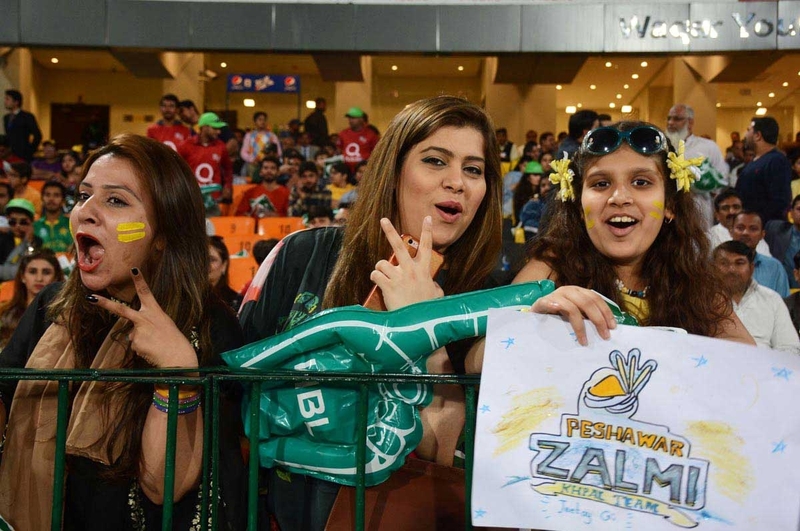 "My good friend Lala (Afridi) said: ´If we get to the final you should come to Lahore´," Sammy told the crowd. "I am glad I came to experience the atmosphere here. 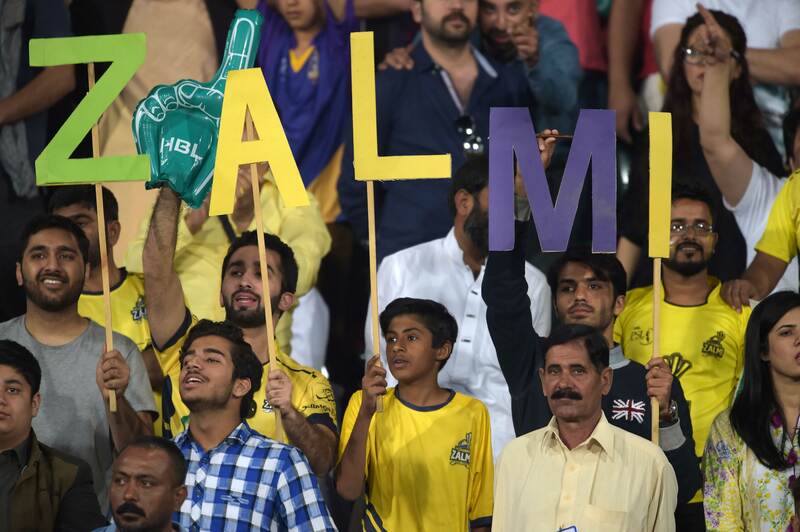 Even though Peshawar came out on top, cricket was the real winner in Lahore," he added. Fans around the country watched the match on giant screens placed in marketplaces, while many tweeted under the hashtag #CricketComesHome. 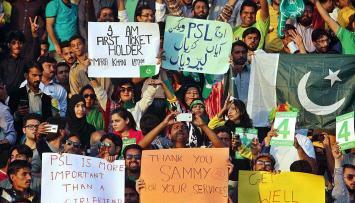 Legendary paceman Wasim Akram called it a "momentous occasion for Pakistan", while fans at the ground said they had sent the militants a message. 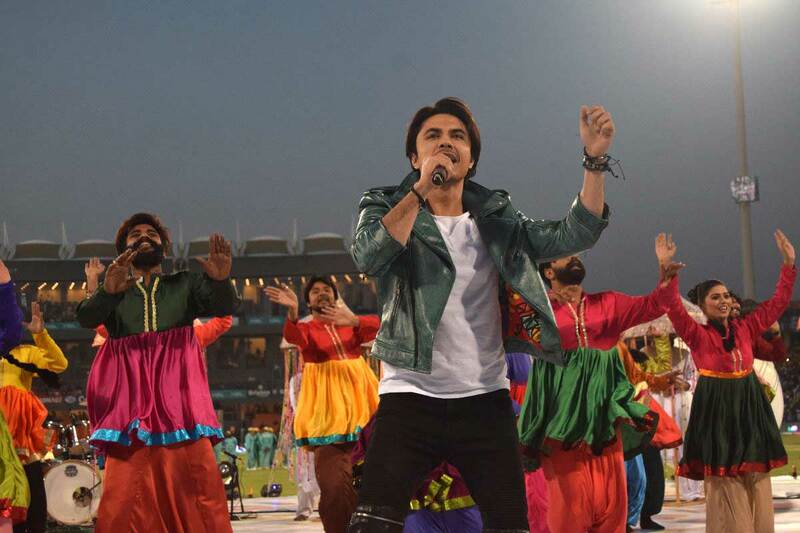 "I felt no fear and I just came to give a message to terrorists that Pakistanis are not afraid of their cowardly acts," said Mohammad Nauman, who paid $40 for his ticket. Peshawar Zalmi rode on a 32-ball 40 by the in-form Kamran Akmal, who clobbered six fours and a six to reach 148 for six off their 20 overs. Skipper Sammy hit two sixes in his 28 not out, while fellow West Indian paceman Rayad Emrit took 3-31 for Quetta. In reply, Quetta were shot out for 90 after being rocked by left-arm spinner Mohammad Asghar, who finished with three for 16 in his four overs. 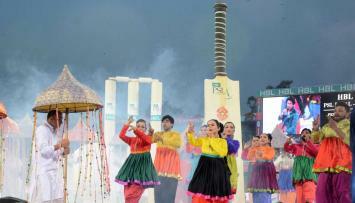 Eight security experts attended the game, including officials from the International Cricket Council. Delegates from Sri Lanka and Bangladesh, who are rumoured as possible candidates to tour Pakistan, were also at the ground. "We will give good news to fans soon that an international team will come to Pakistan," said tournament chairman Najam Sethi, although similar statements in the past have gone unfulfilled. The final of the Super League´s second edition brings a successful conclusion to a tournament which began inauspiciously with two players suspended and more questioned over alleged spot-fixing. Afridi tweeted: "truly appreciate the arrangemts&security. 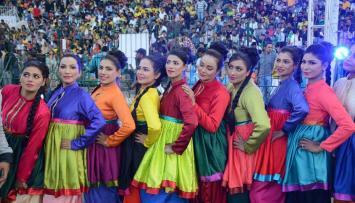 It was a success4Pakistan!"